And counting: only 6-7 weeks before planting on deck commences. Despite the cold rain falling on freshly seeded radishes, the flowers (cleome, lavender, and the random seeds saved from last year’s annuals) and Happy Cat poblanos found their way onto the sill. In a couple more weeks, cucumbers and melons will join the ranks. Already, POD’s beginning the forget-me-not notes for next year… and this, dear readers is why Plants On Deck got started in the first place. Unable to remember all the little things discovered throughout the growing process, this serves as a resource to my future forgetful self. Although the organic soil potting soil has been sterilized, next year POD’s going to spring for a specialized seed starting mix. It’s lighter and less likely to harbor diseases. 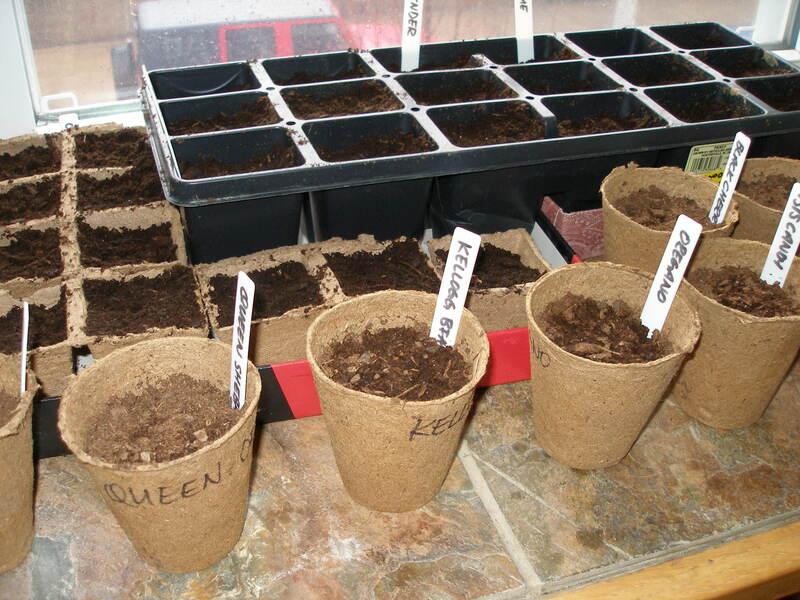 Try to keep your seeds warm and moist (but not wet) as they germinate — approximately 70-80 degrees.